Keywords: address quality, data quality, Addresses, address database, CRM, ERP, error-tolerant address search, software. Anyone who has ever worked with addresses knows how difficult it may be to retrieve an address in the database. If for instance the name “Estate Agency Osborne” is saved and a search is conducted for “Osbourn Real Estate” – then possibly the search could take very long! The error-tolerant q.address search substantially simplifies daily operation and should not be absent at any workstation. 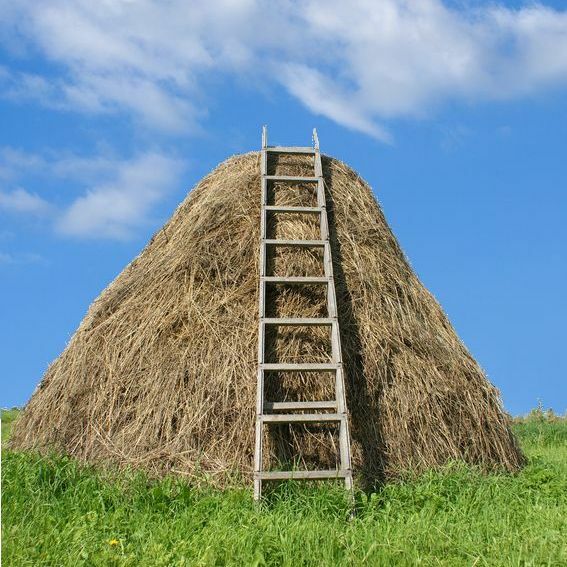 Often the search for an address is comparable to trying to find a needle in a haystack. The above shown haystack has some 4.5 million culms, this is the amount of addresses any bigger address database is comprised of. These addresses can hardly be found without error-tolerant search technology. Product name for the module error-tolerant search is “Advanced Search” (“AS”). Note: The error-tolerant search is also a technical basis for Telephone number search and Commercial register comparison.